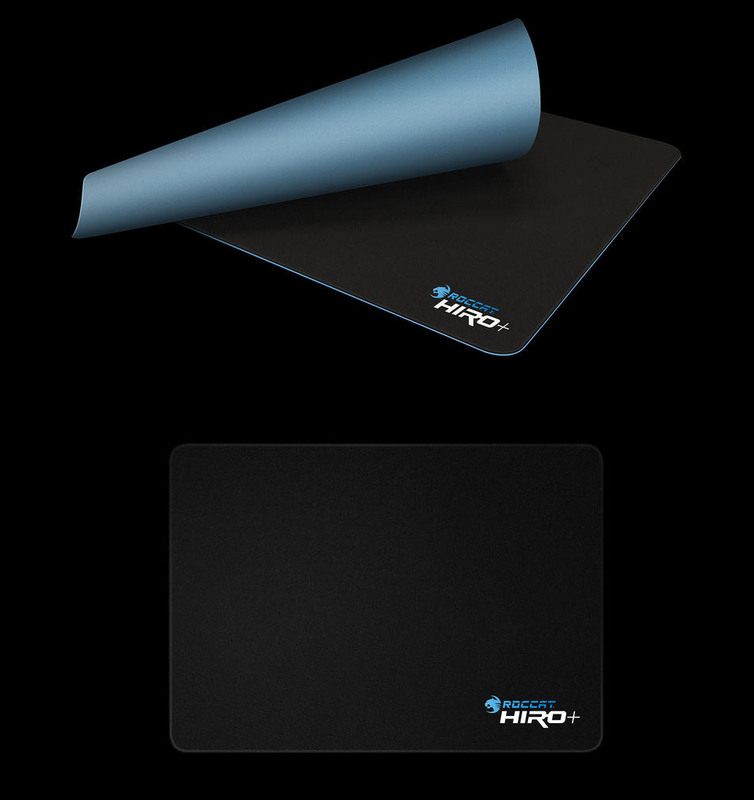 Are you looking for a battle-ready gaming mousepad? Look no further. 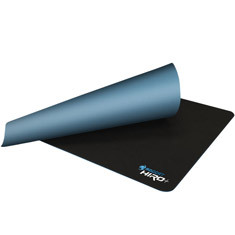 Offering supreme acceleration and accuracy-enhancing properties. 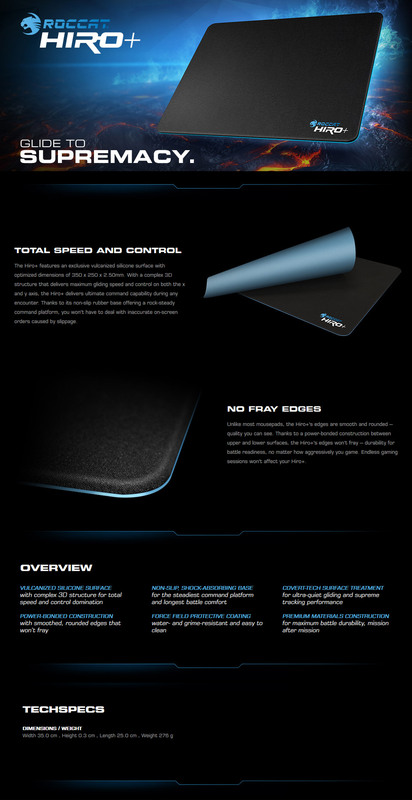 With some of the most advanced build construction ever found in a gaming pad, the ROCCAT® Hiro+ the 3D Supremacy Surface Gaming Mousepad is the weapon you were looking for.